The final book in the Hunger Games series which is titled "Mockingjay" will also get its big screen adaptation and just like any other final-book-to-silver-screen adaptation such as Harry Potter and the Deathly Hollows, The Twilight: Breaking Dawn and Divergent franchise's final book Allegiant, it will also have its 2-part movie installment. 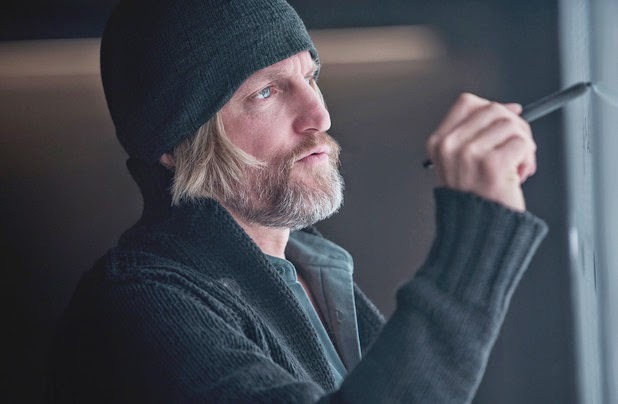 Hunger Games: Mockingjay Part 1 is set to be released this November and as early as today we already have first look images, teaser trailer and a featurette about the upcoming movie released by Lionsgate. See it below. 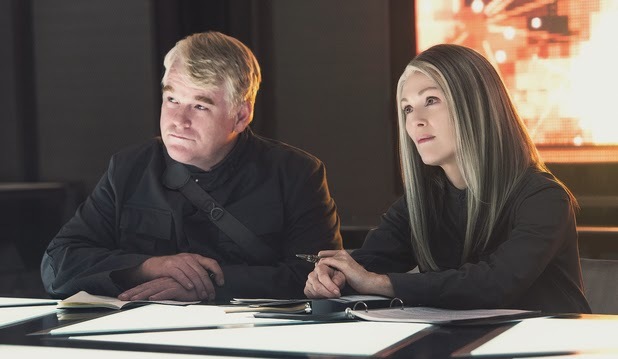 Jennifer Lawrence as Katniss Everdeen will still lead these two Mockingjay films which are based on Suzanne Collins' novels of the same title. Like what I have mentioned above, the Part 1 will be released this November and the Part 2 will be in November of 2015. 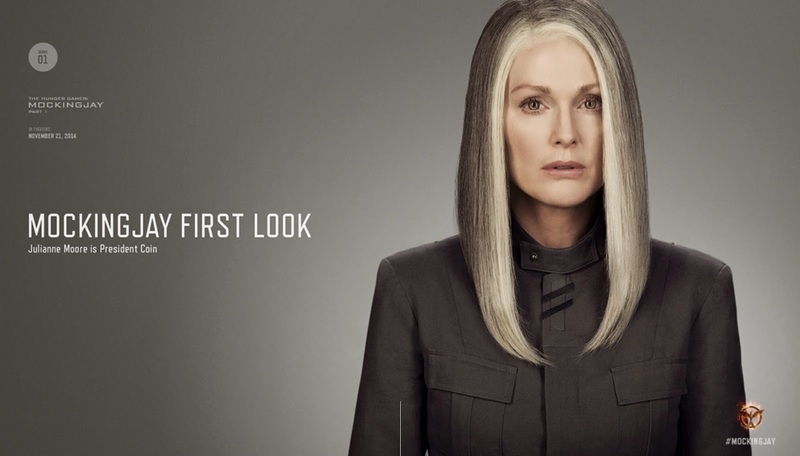 Below is the video of Julianne Moore where she taks about her role in the upcoming film, watch and see what she has to say about the Hunger Games: Mockingjay part 1. You may also see some other stills and theatrical poster from this movie here at TheWrap.